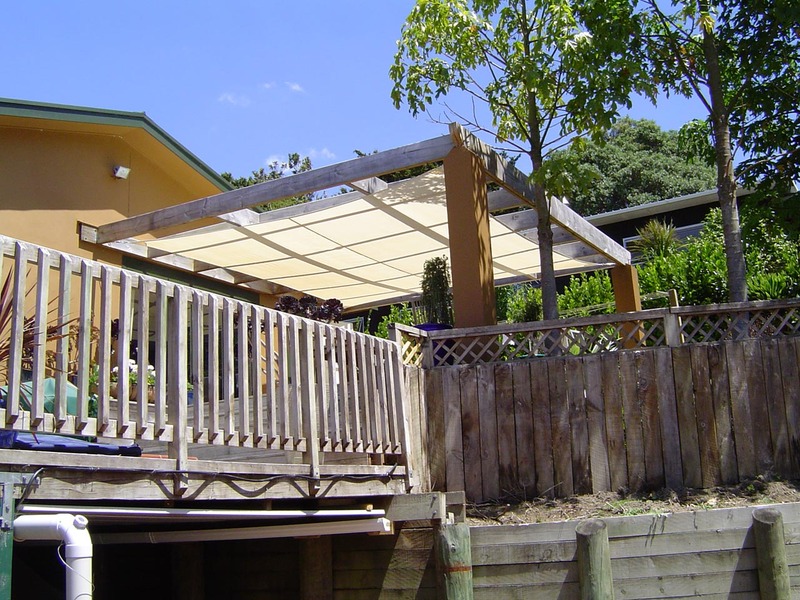 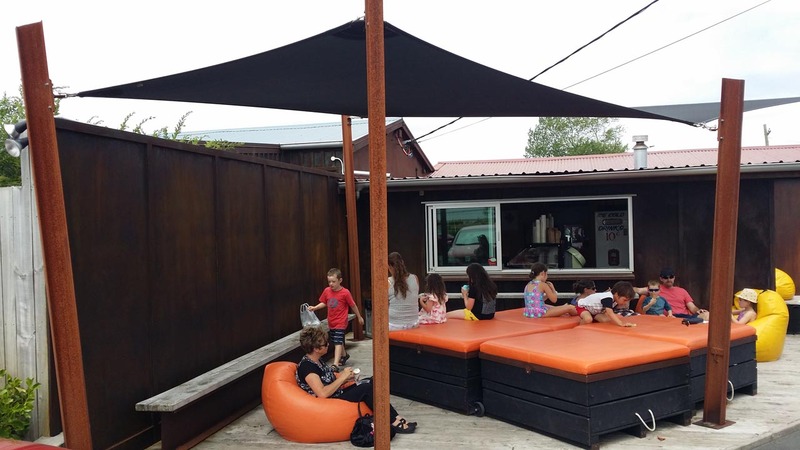 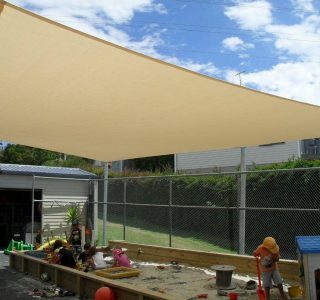 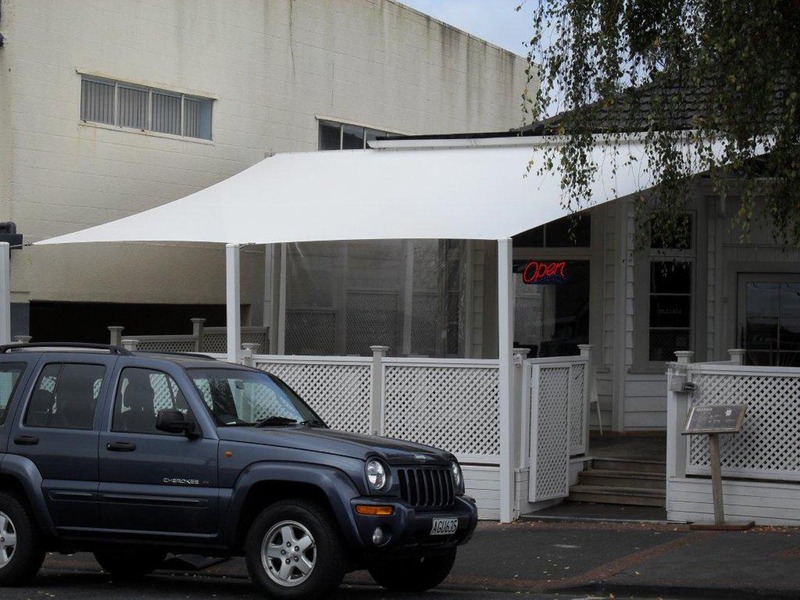 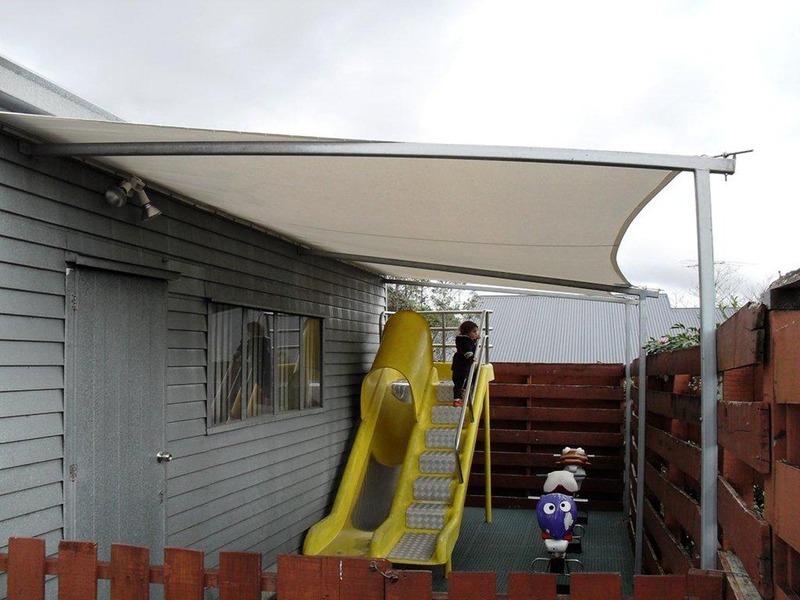 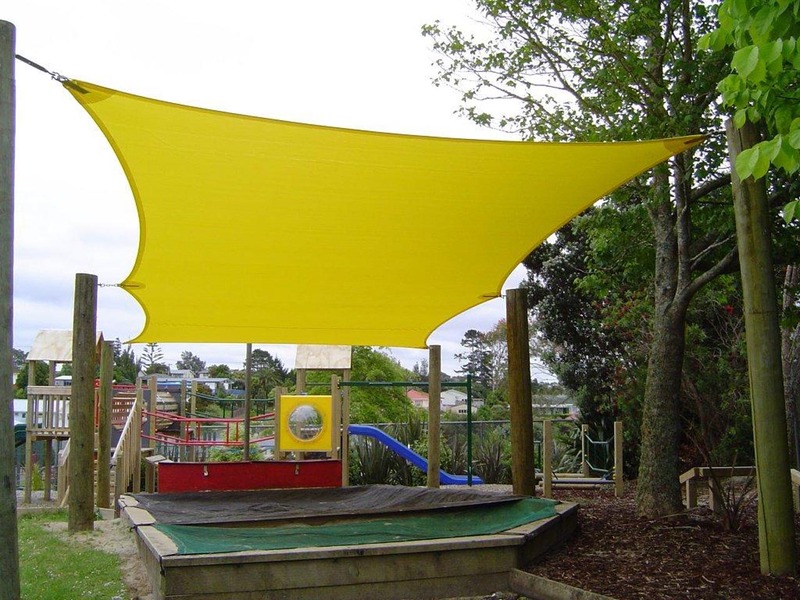 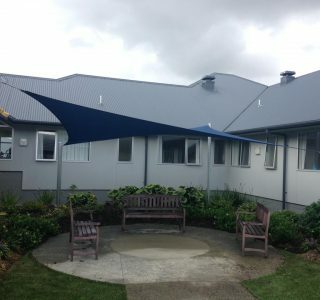 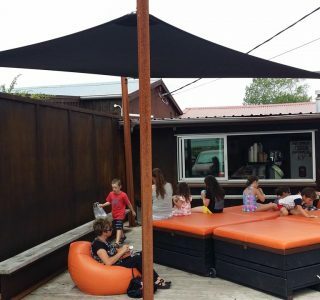 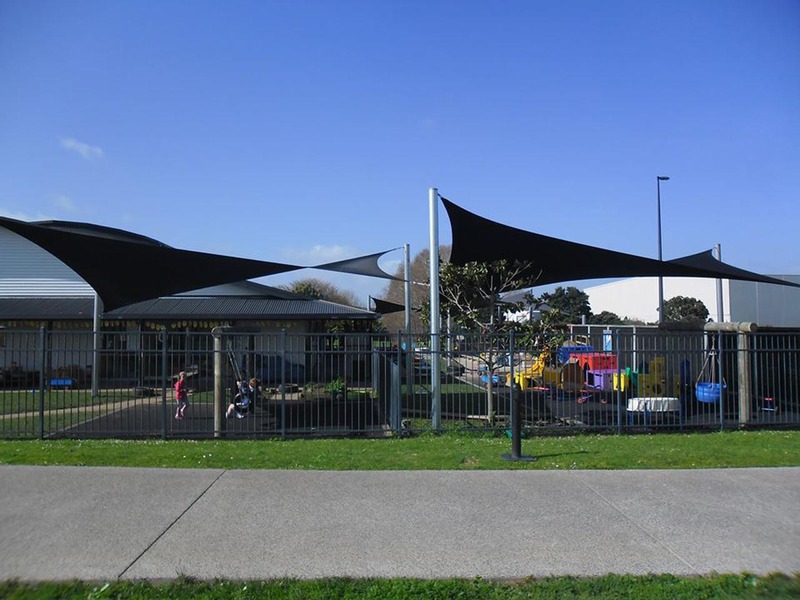 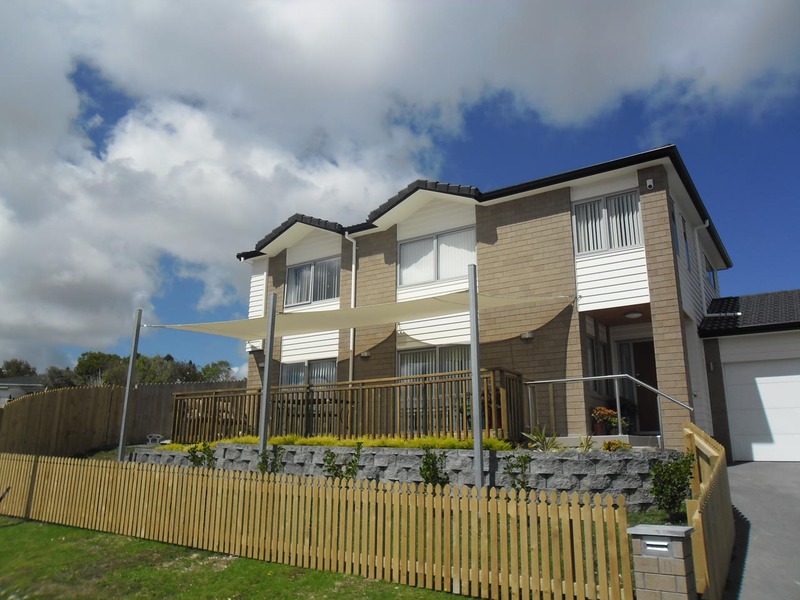 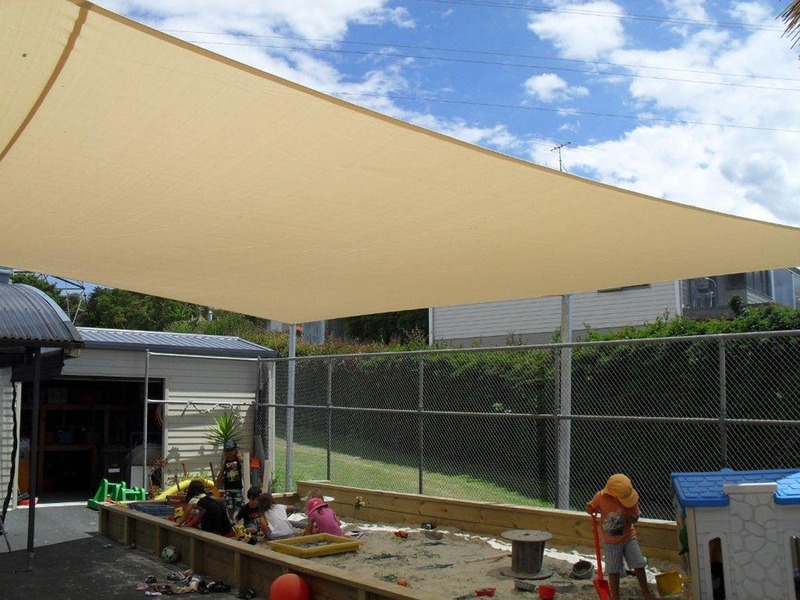 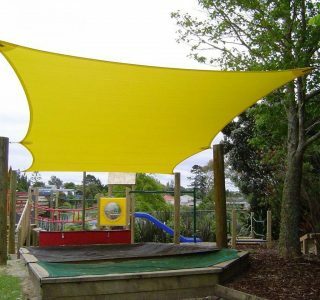 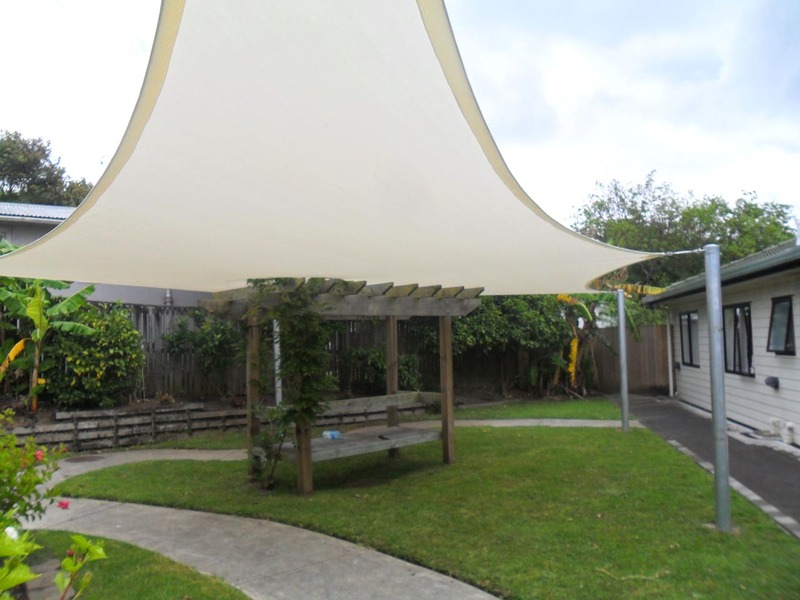 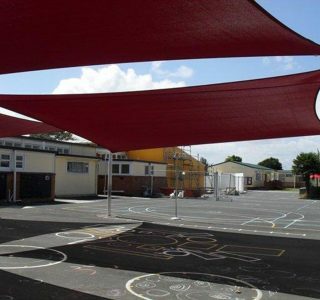 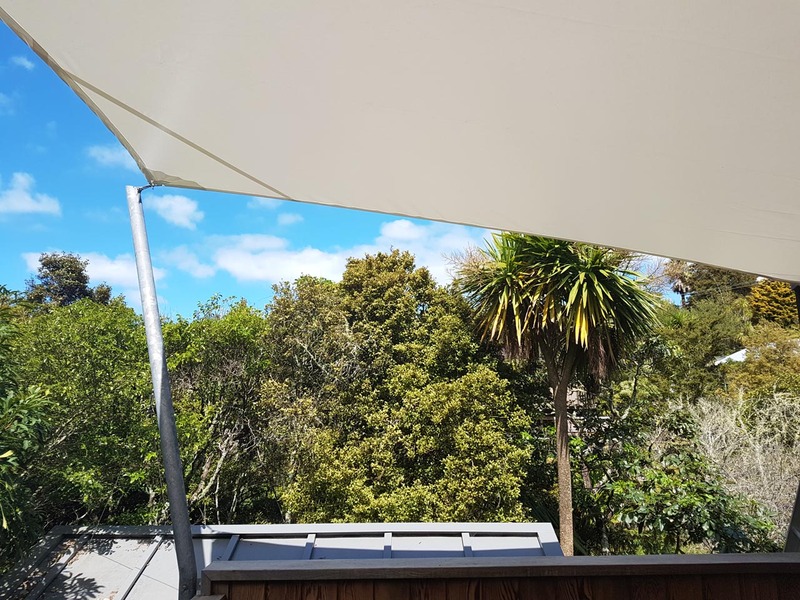 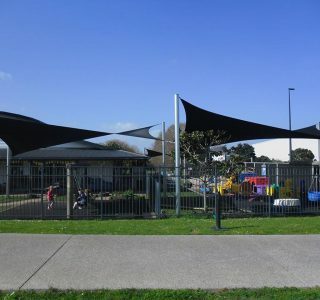 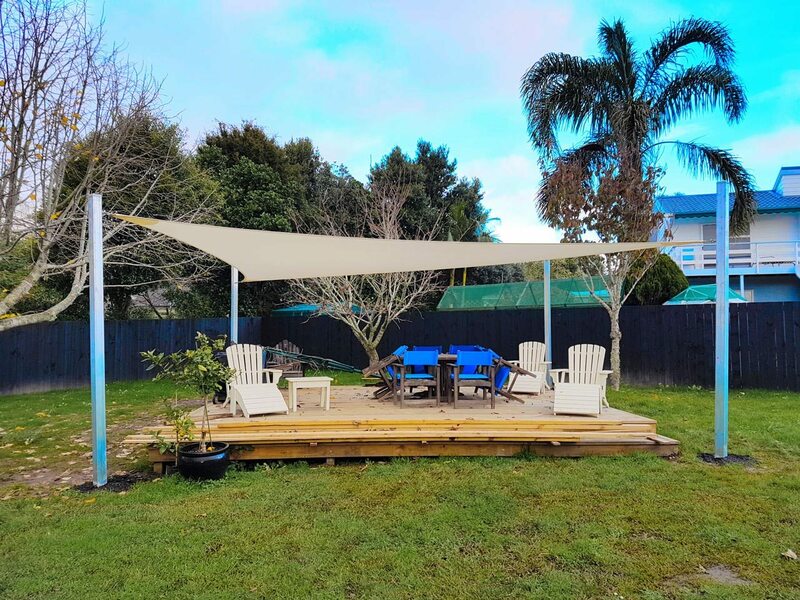 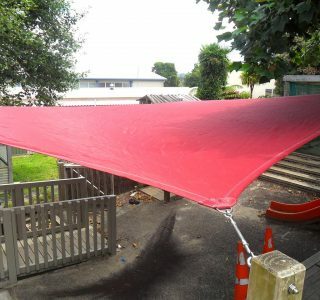 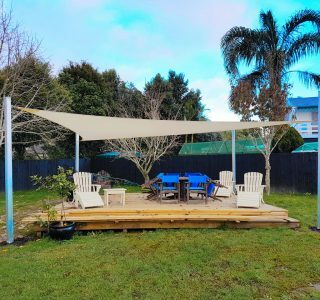 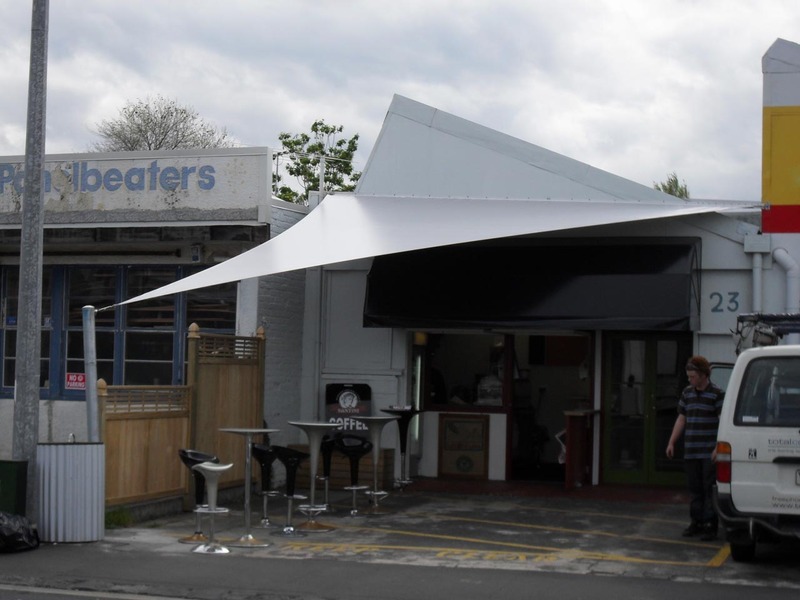 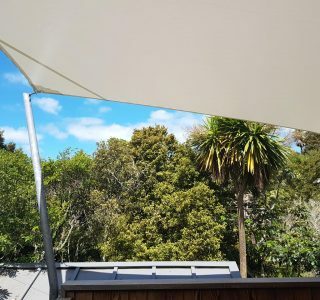 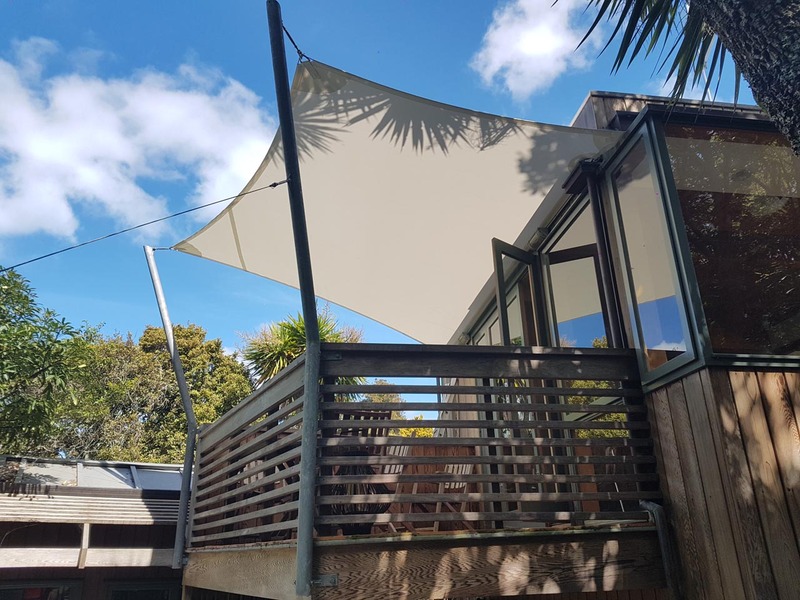 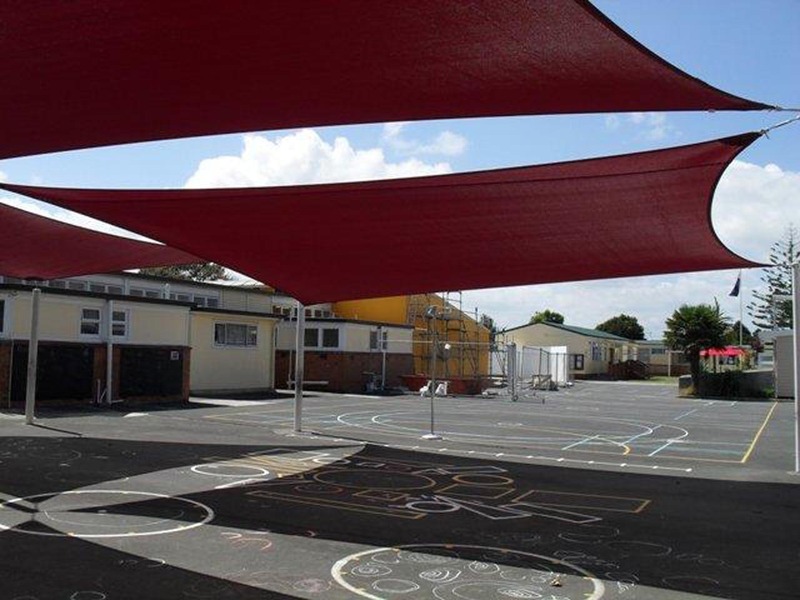 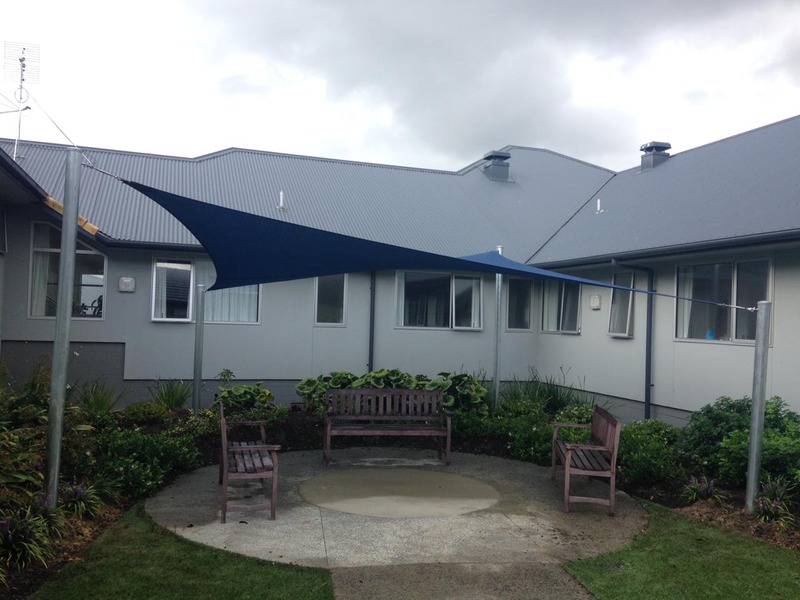 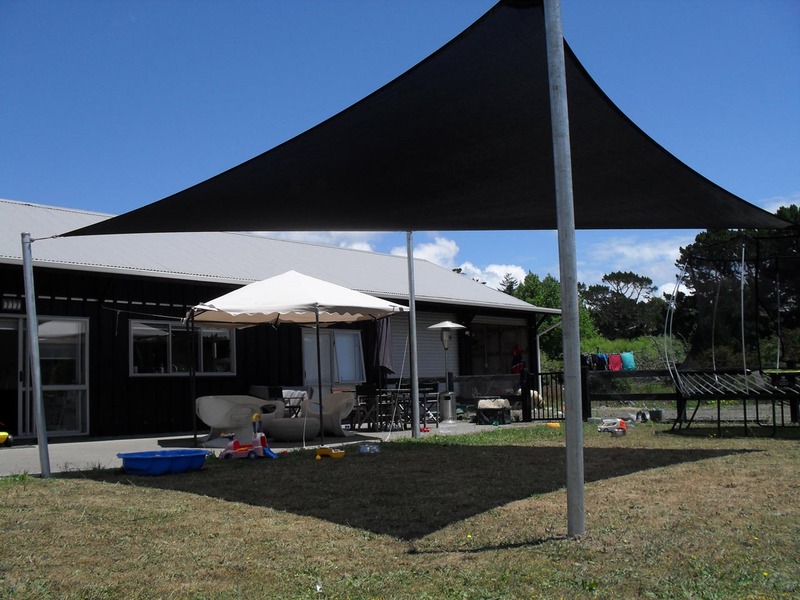 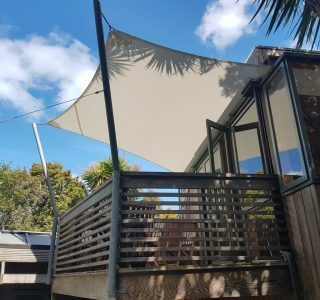 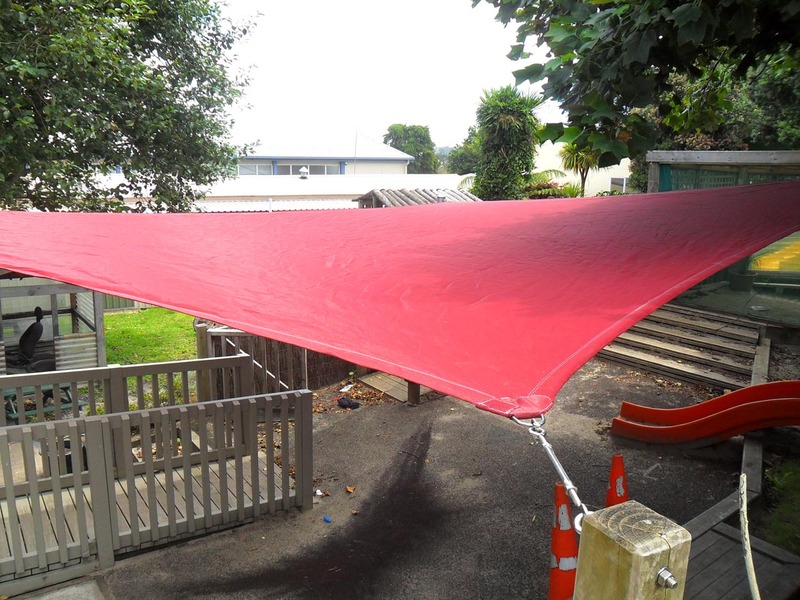 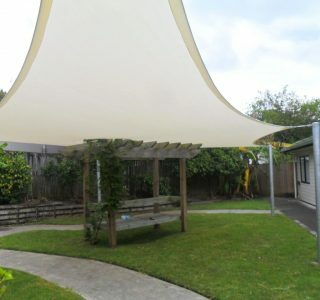 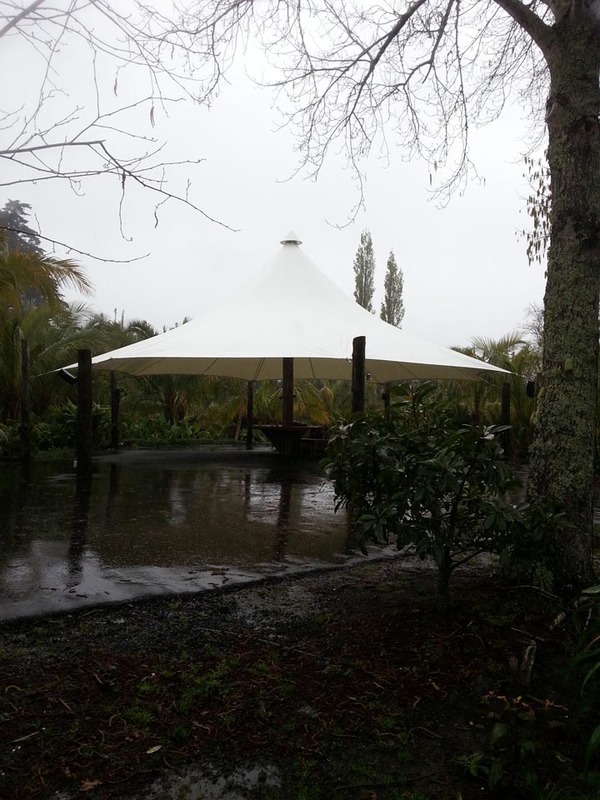 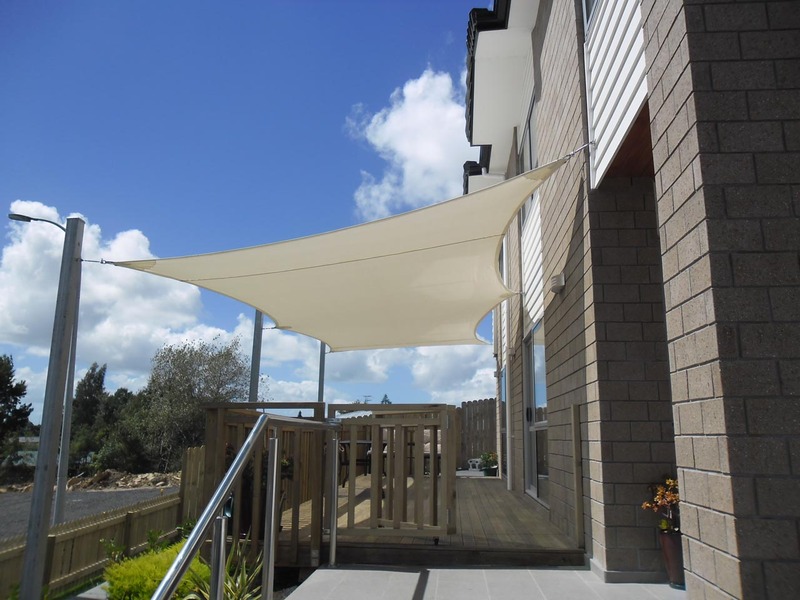 Total Cover Shade and Shelter supplies and installs quality shade sails to schools, homes and businesses throughout the Greater Auckland region. 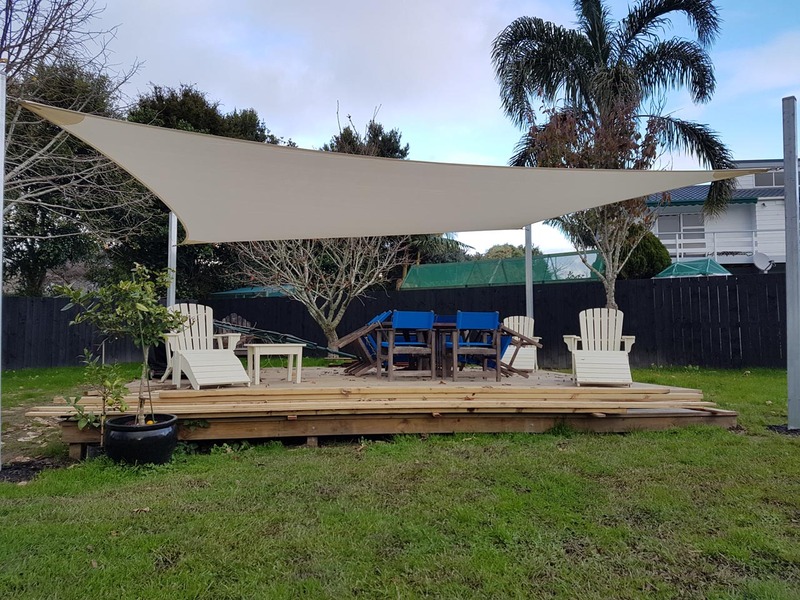 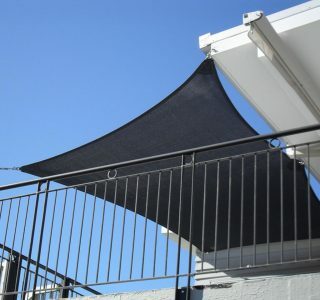 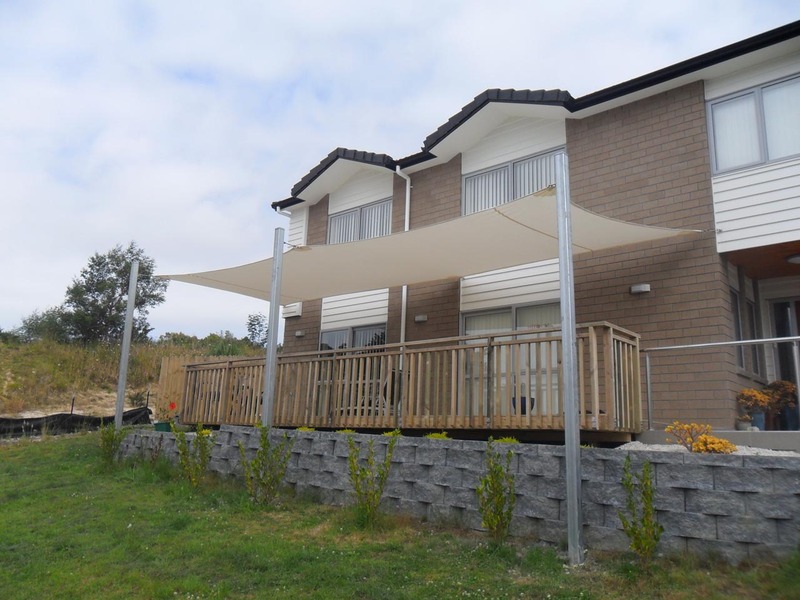 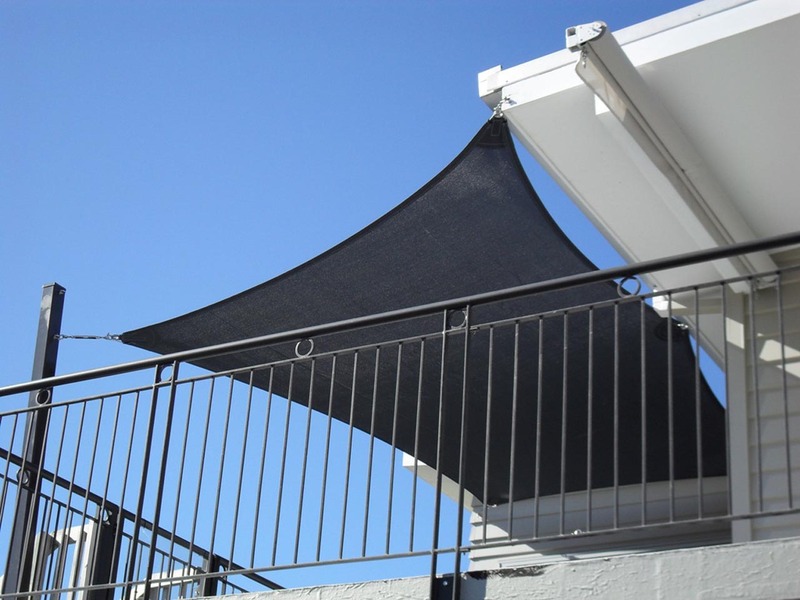 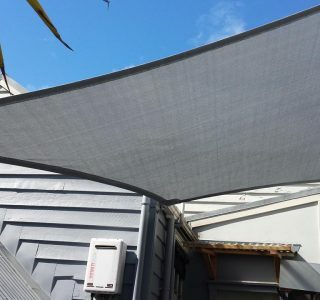 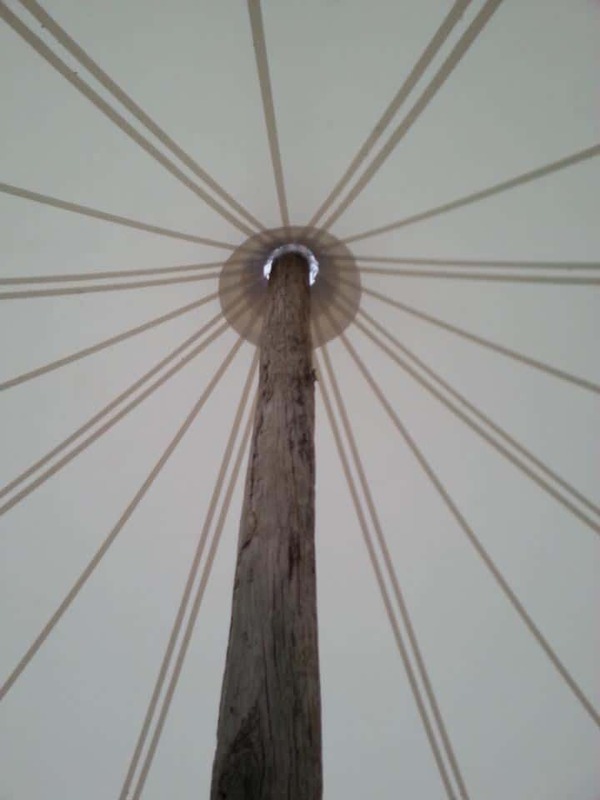 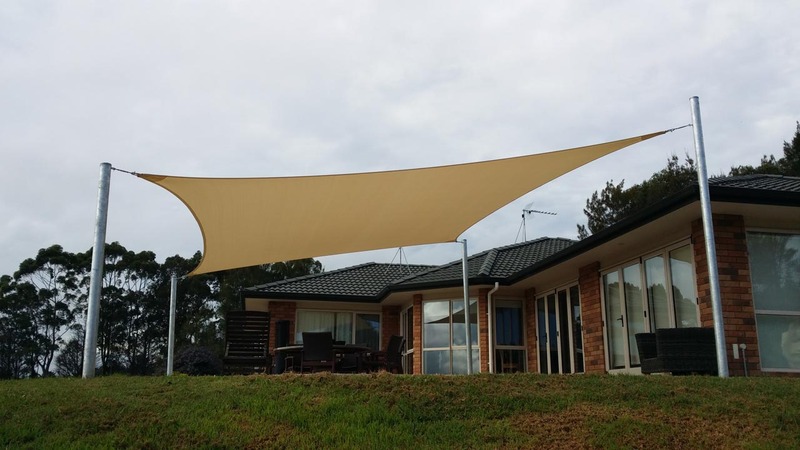 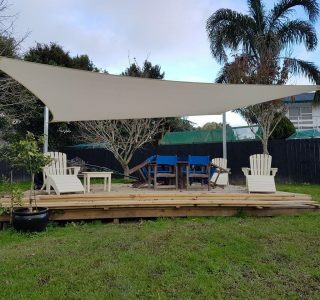 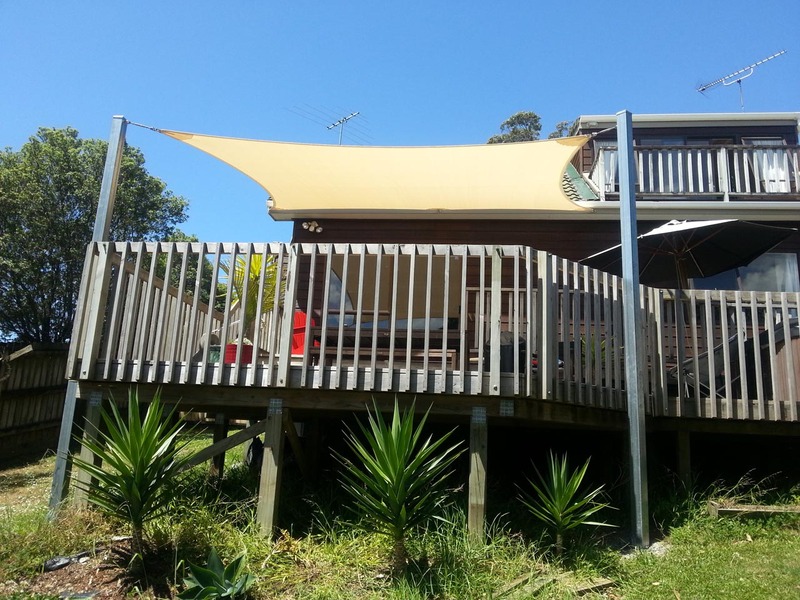 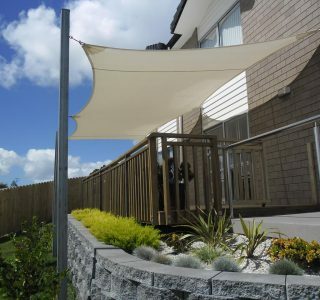 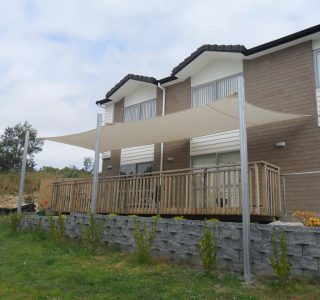 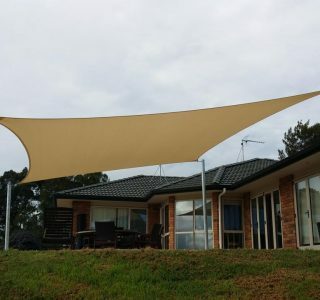 At Total Cover Shade and Shelter, we install the shade sails on to your existing posts, or you can arrange someone to install your posts and we will supply and install the shade sail for you. 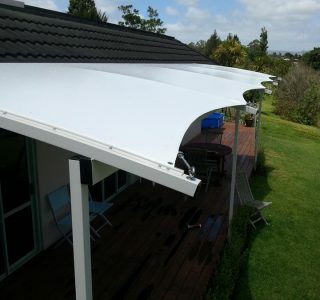 Engineering Marine grade stainless steel fixing. 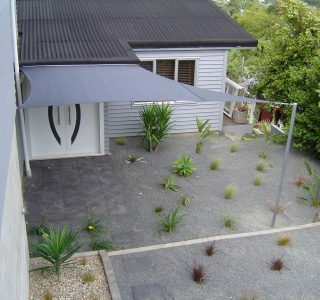 Stainless wire or mesh edging. 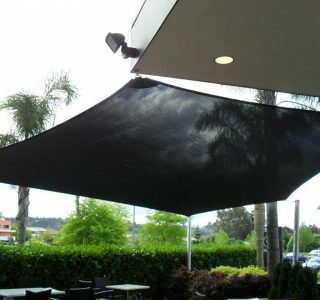 Sail Material Available in both premium medium (Shadetex 320) and commercial weight mesh (Monotec 370). 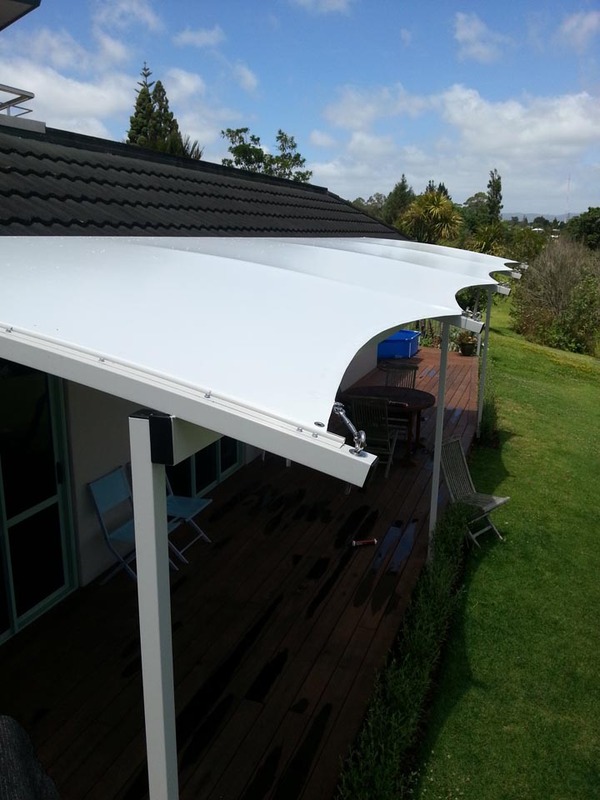 Heavy duty structural PVC – strict criteria applies. 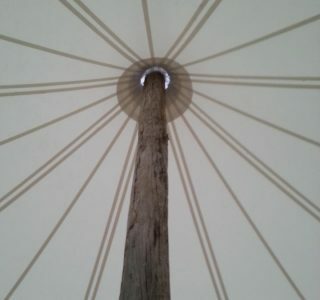 Posts Galvanised steel; square or round (already installed). 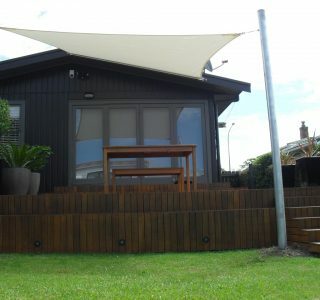 Service We’re committed to giving you a WoW experience through our service, advice and follow up. 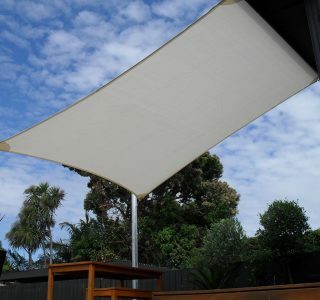 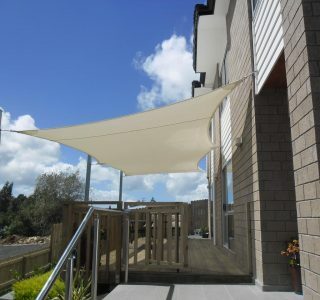 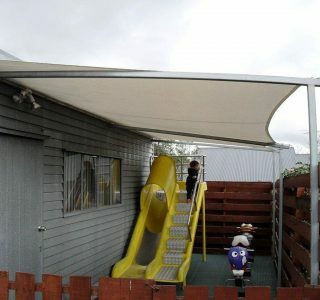 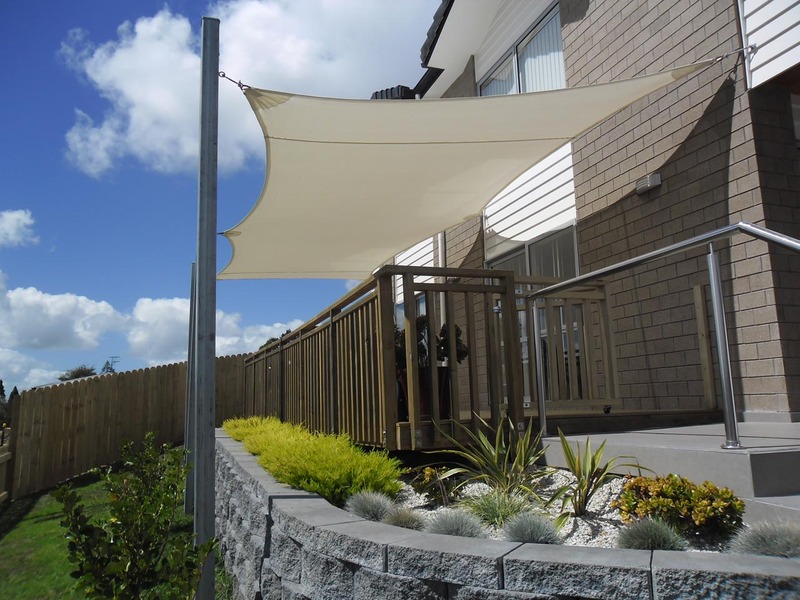 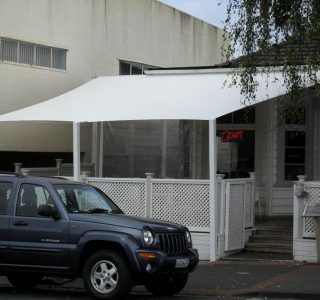 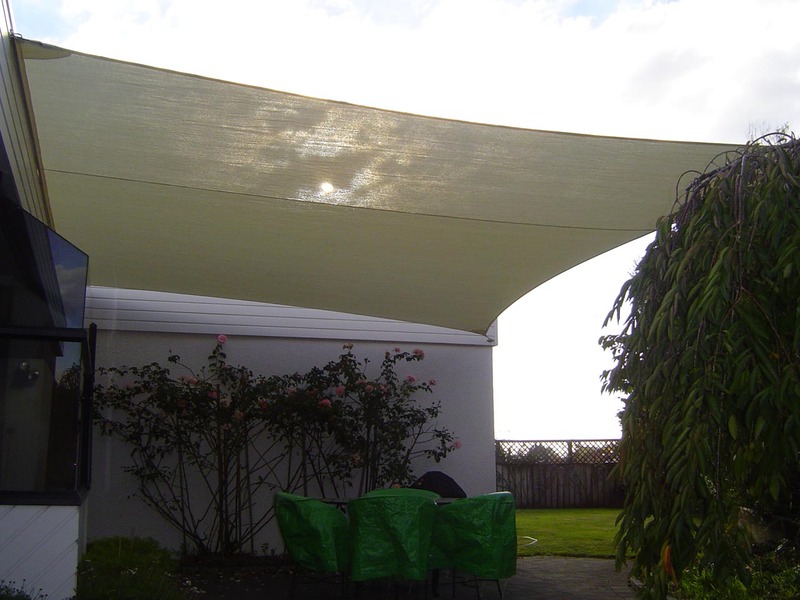 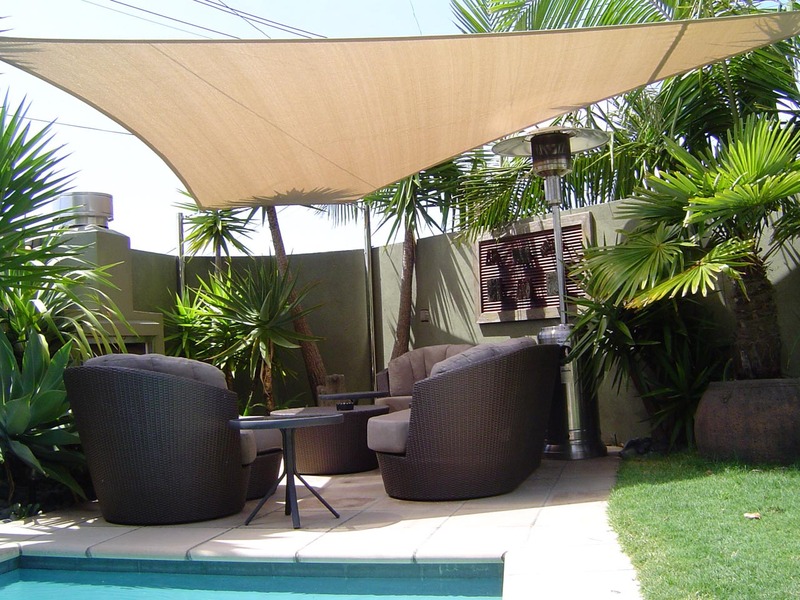 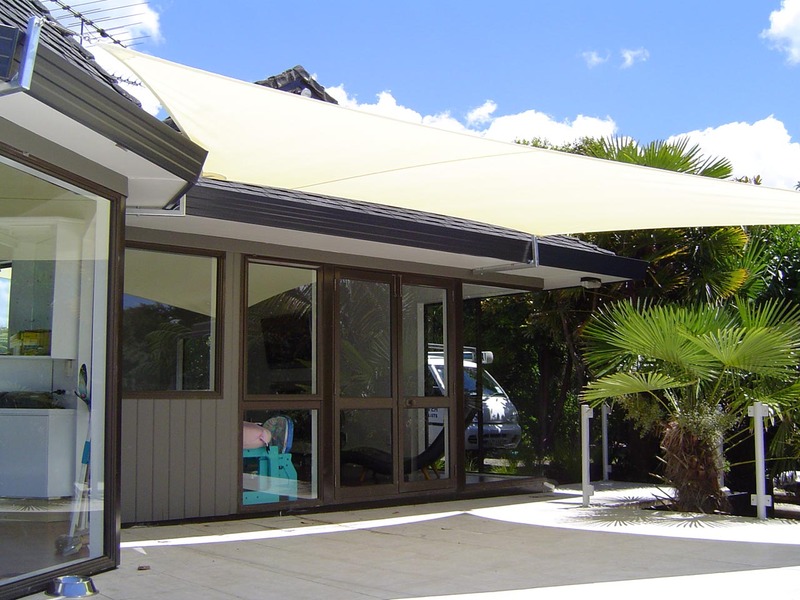 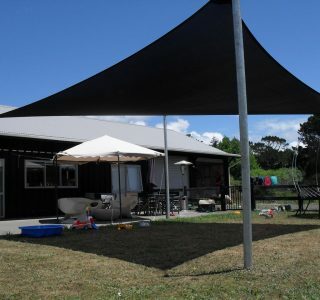 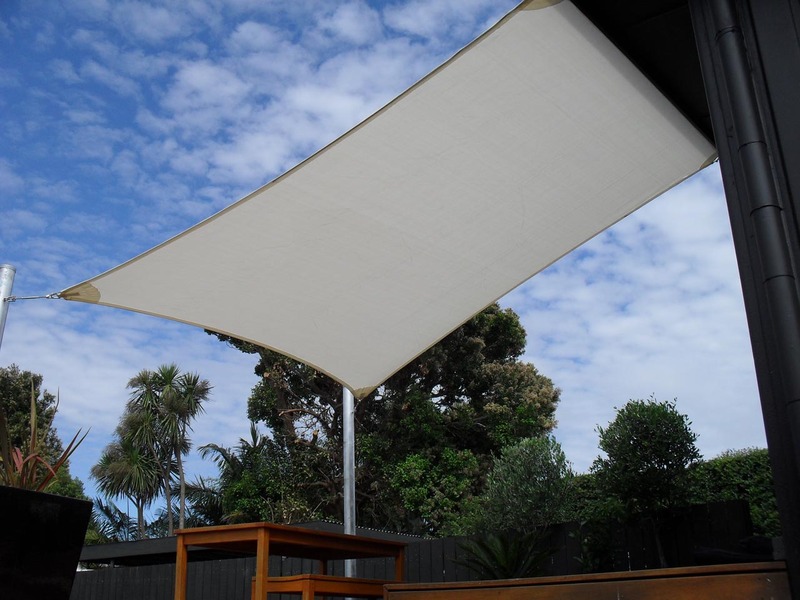 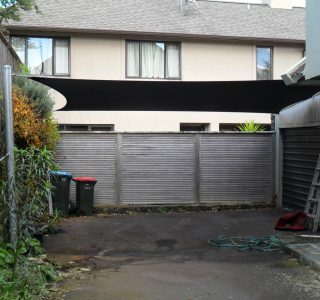 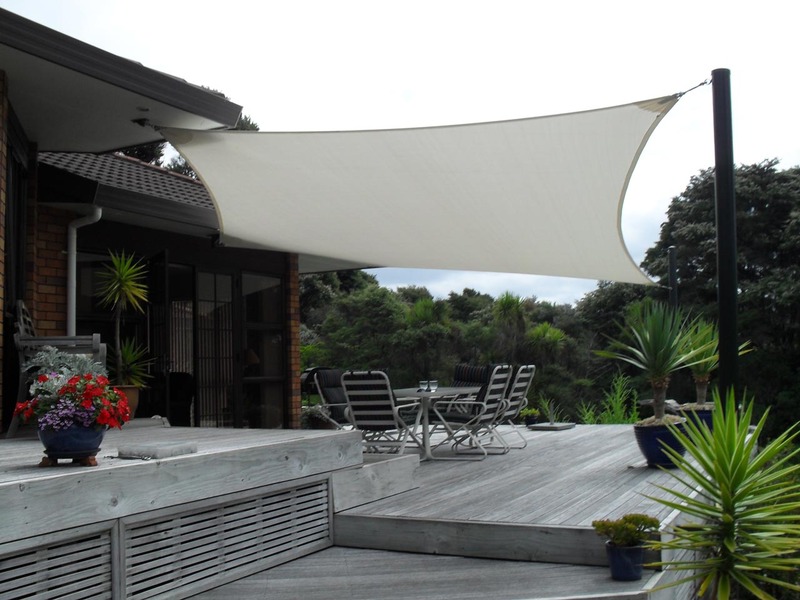 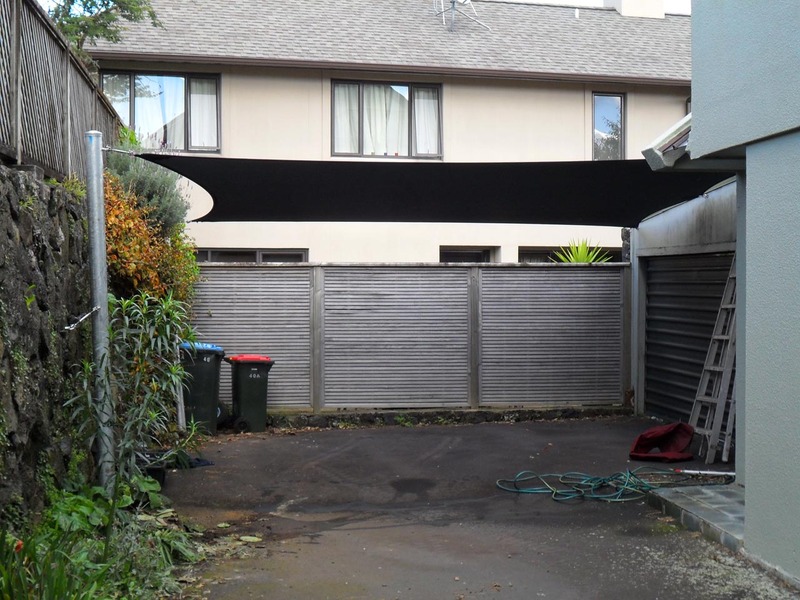 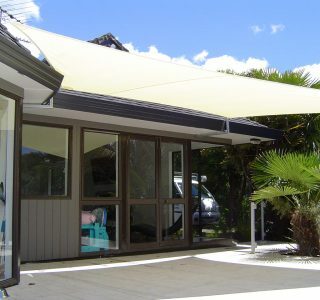 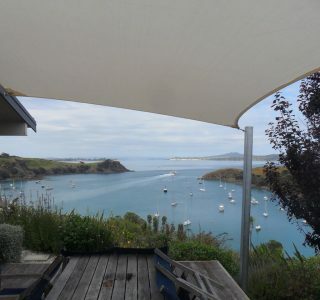 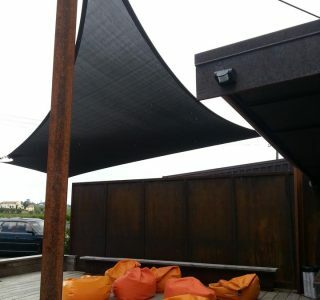 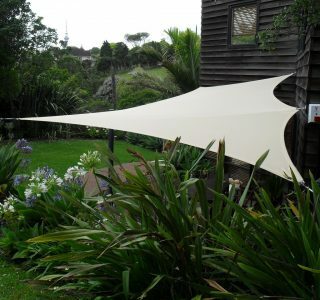 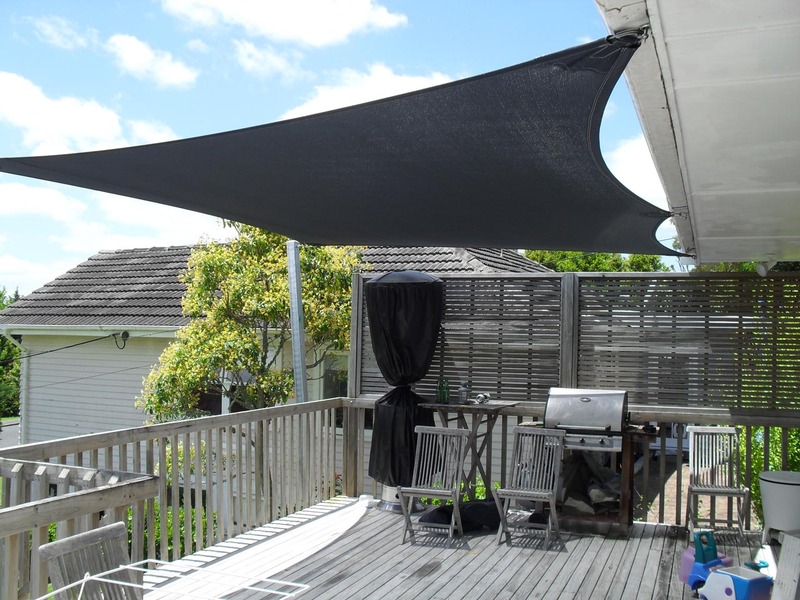 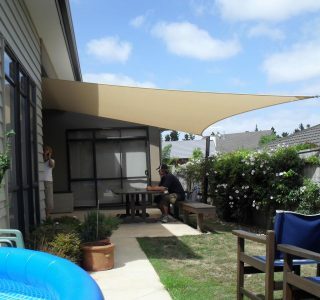 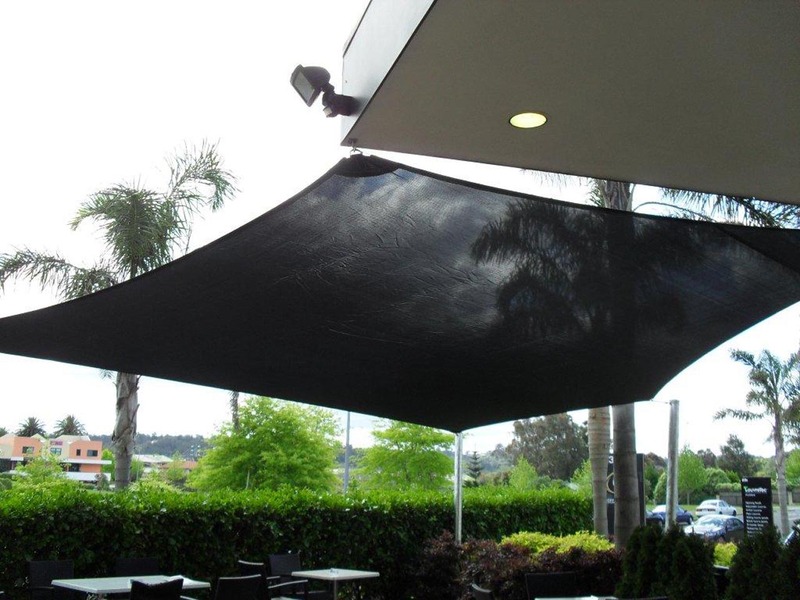 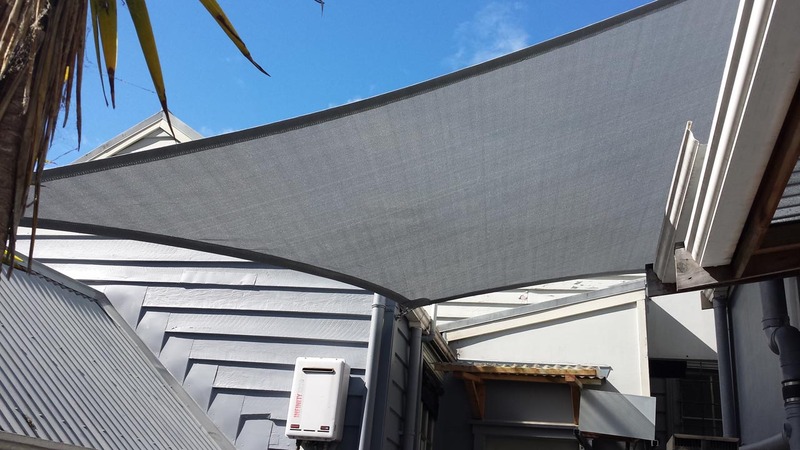 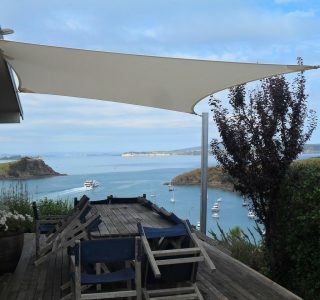 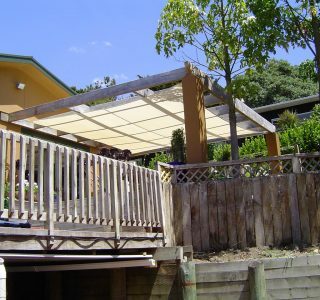 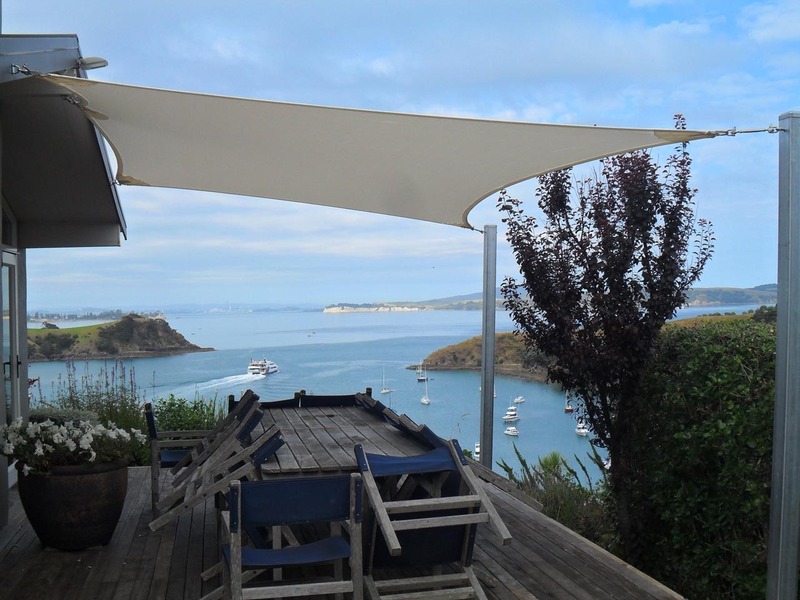 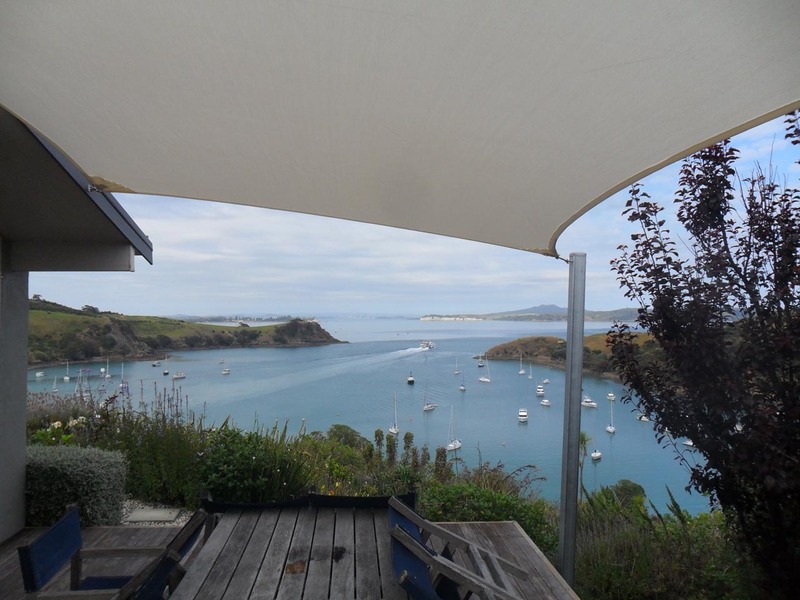 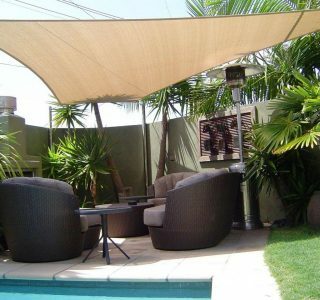 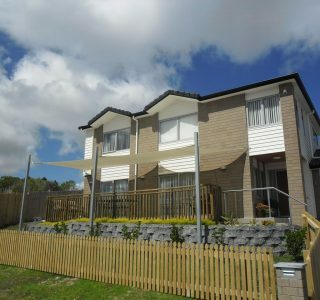 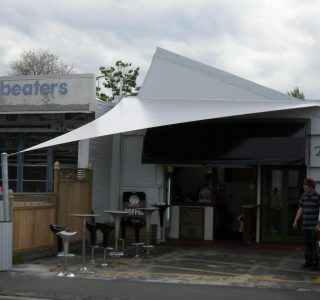 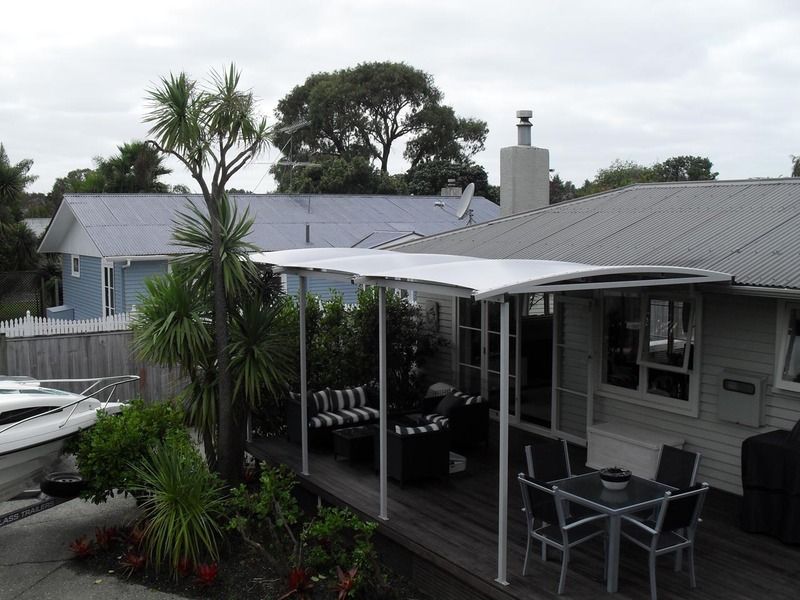 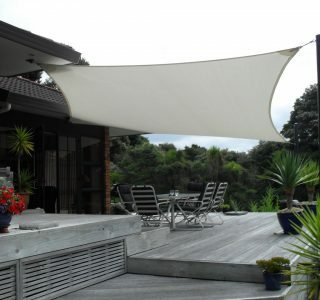 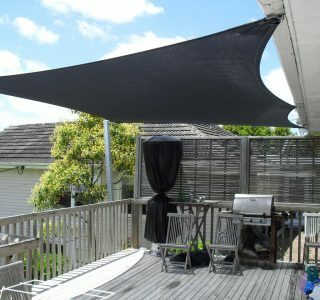 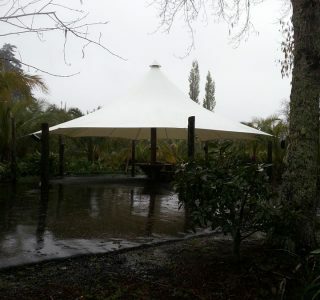 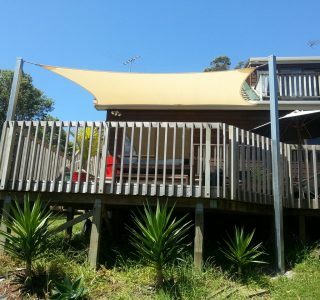 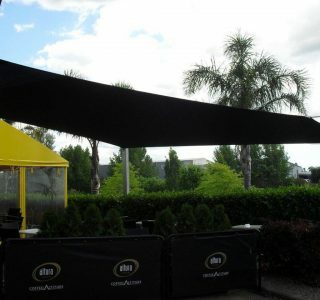 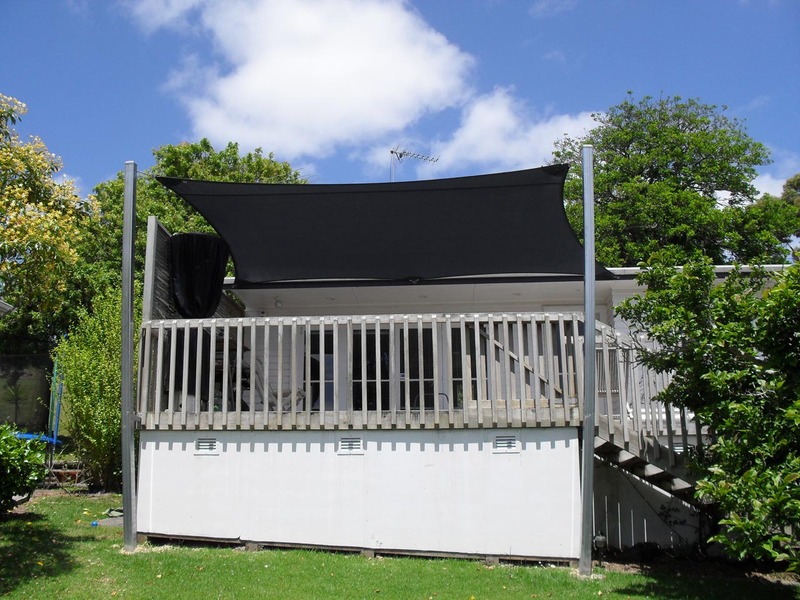 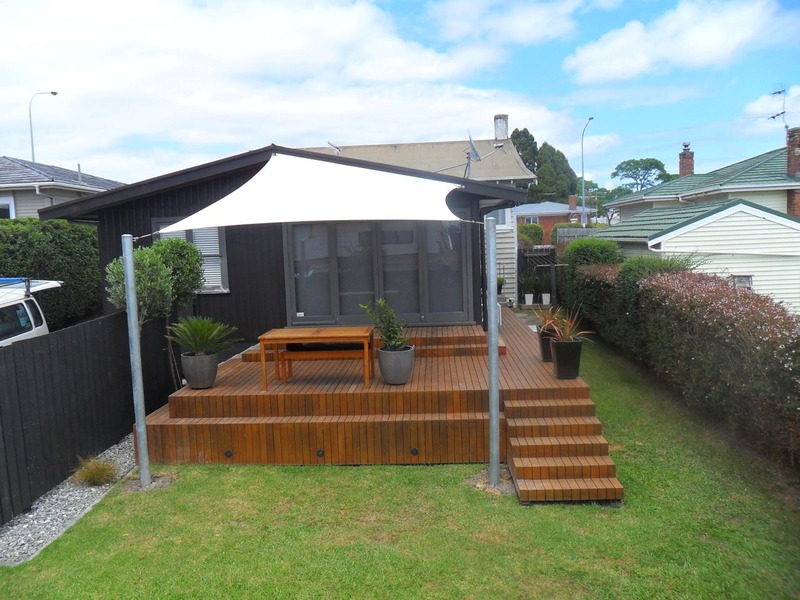 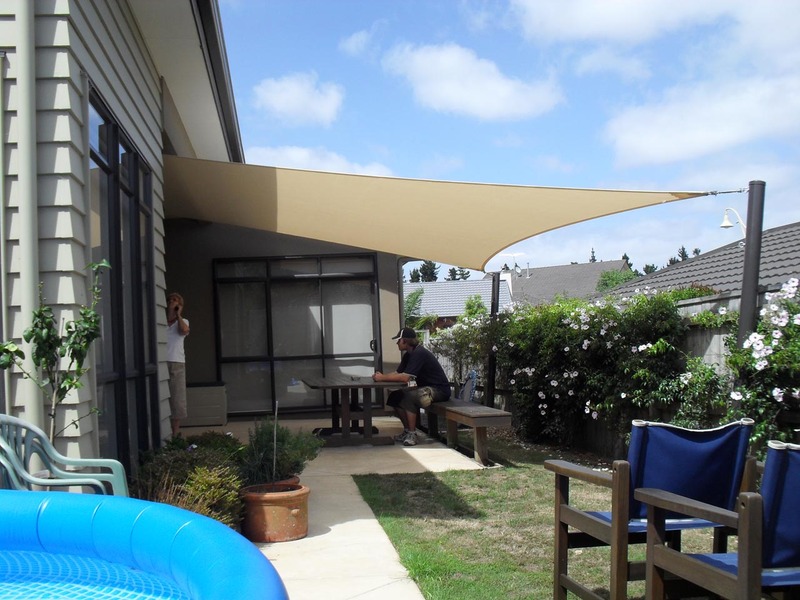 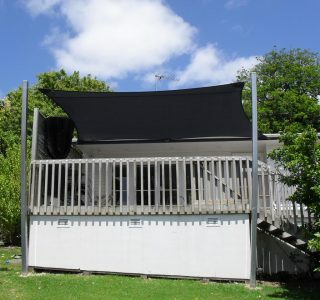 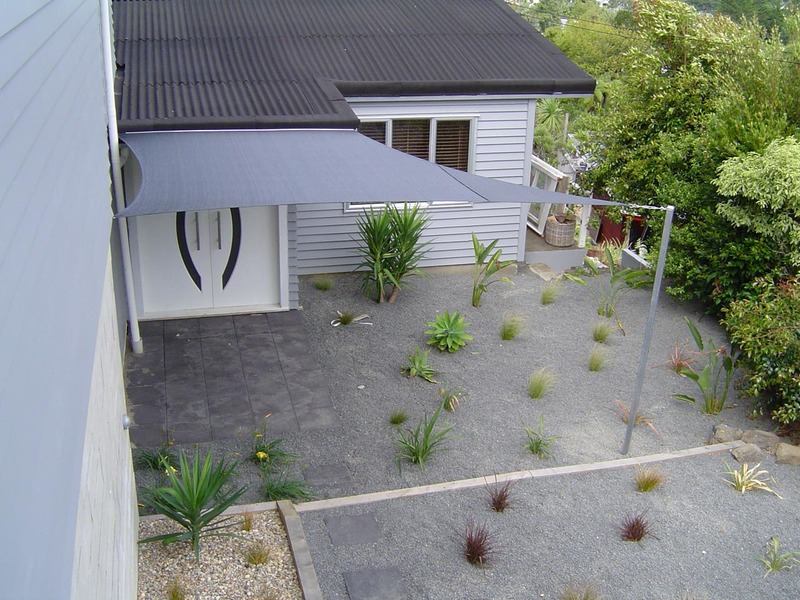 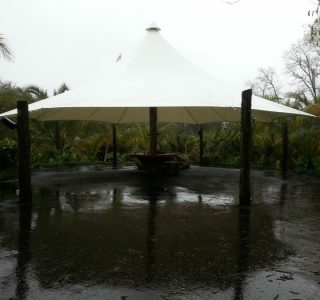 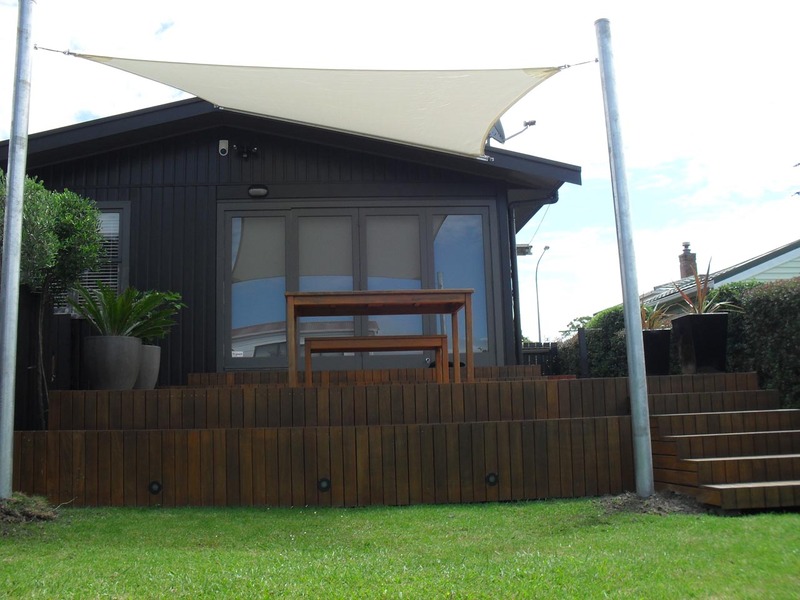 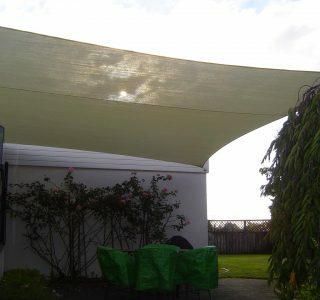 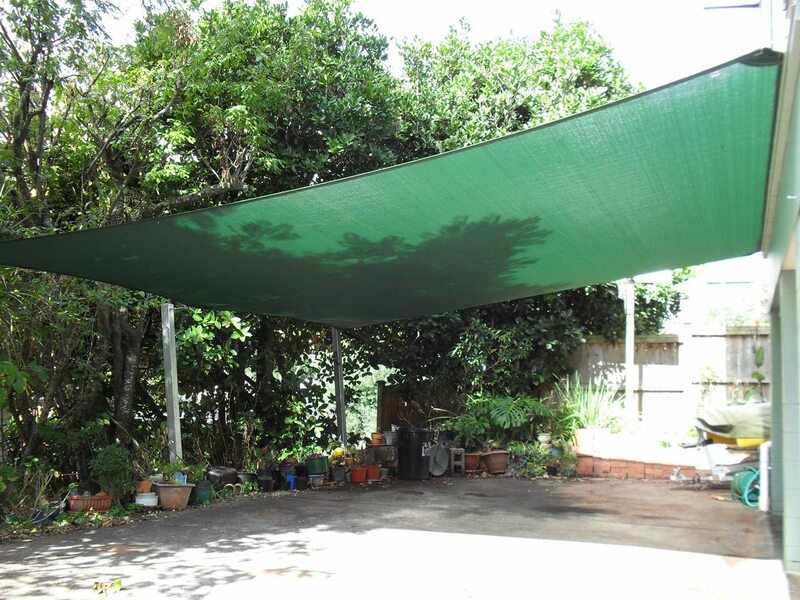 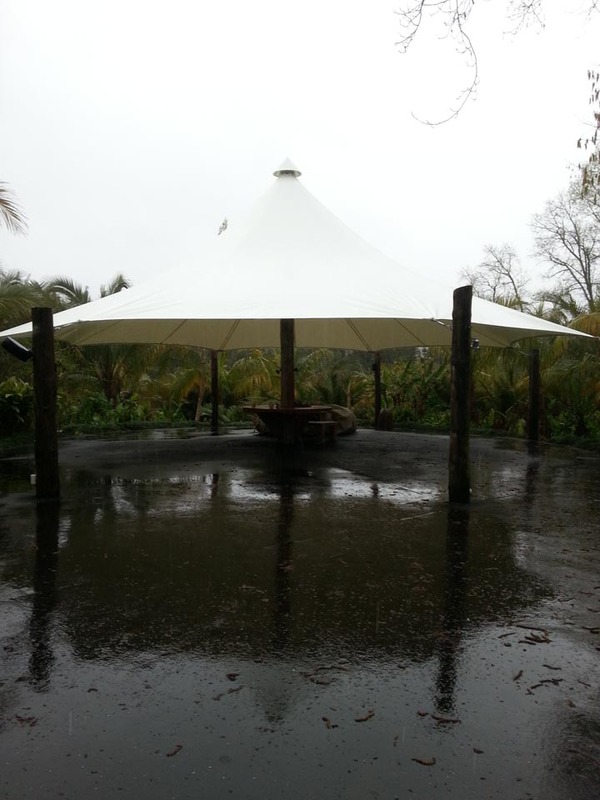 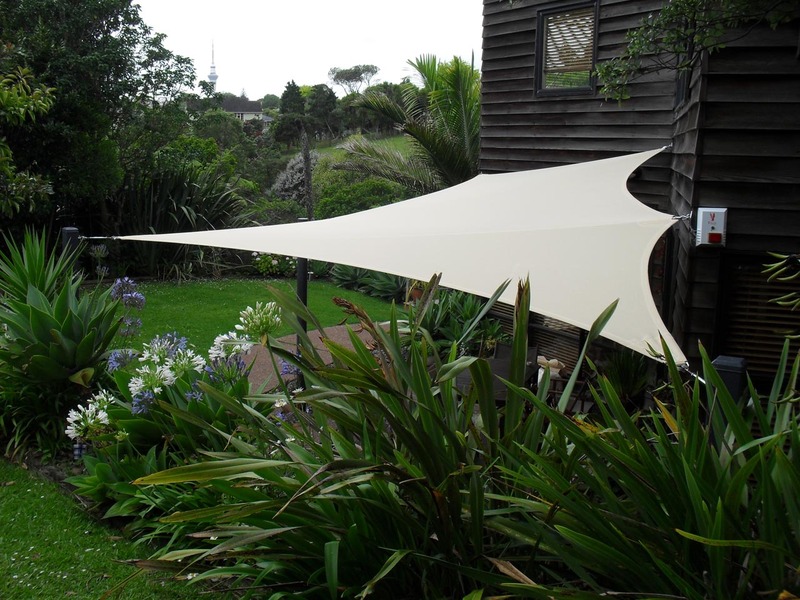 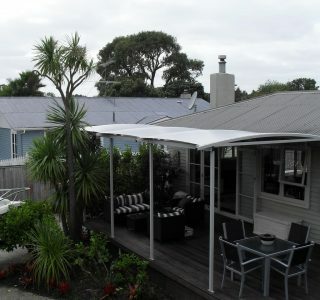 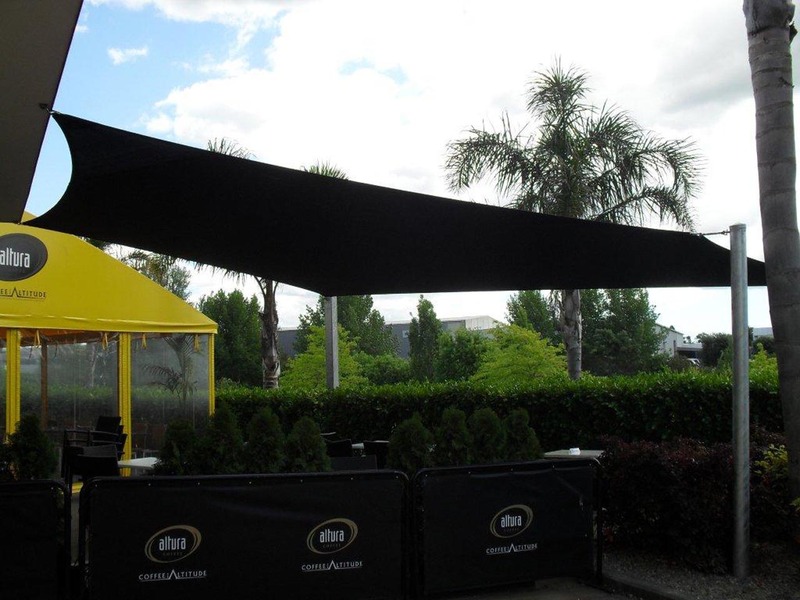 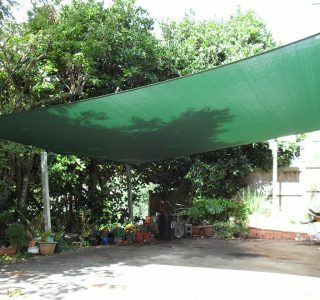 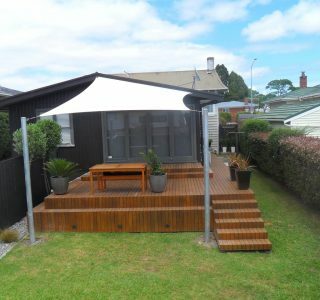 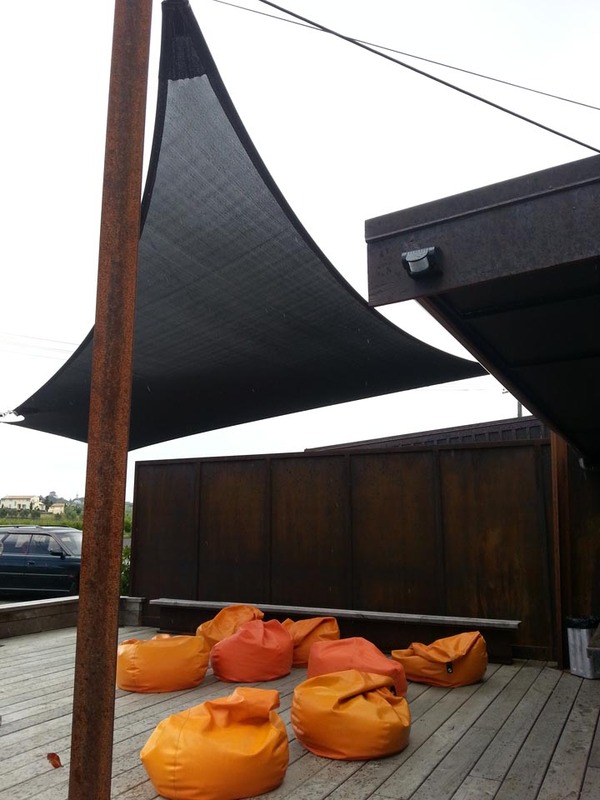 Total Cover Shade and Shelter supply and install quality Shade Sails throughout Greater Auckland.